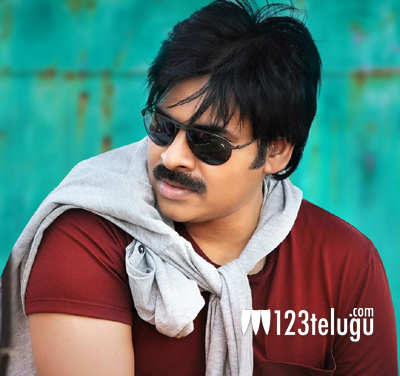 Pawan Kalyan finally watches Atharintiki Daaredhi! Fans of Pawan Kalyan are rejoicing the stupendous success of Atharintiki Dareedhi and are watching the movie multiple times, which is evident from the decent collections even in the third week of the movie’s release. Pawan Kalyan who usually doesnt watch his films has finally watched the complete movie of Atharintiki Daaredhi today at Prasad labs in Hyderabad. The director of the film Trivikram Srinivas has also watched the movie along with Pawan Kalyan. Fans are also happy that Pawan Kalyan has given an exclusive interview after a long time and apart from that, he has spoken for almost close to 30 mins during the success meet of AD which usually never happens. Samantha and Pranitha have played the lead roles and BVSN Prasad has produced the movie. Devi Sri Prasad has composed the music of the film.